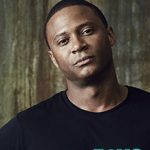 With season 7 of Arrow about to premiere, we speak to David Ramsey (John Dingle) to give us all the details about what to expect for the next season of the DC comic drama…. 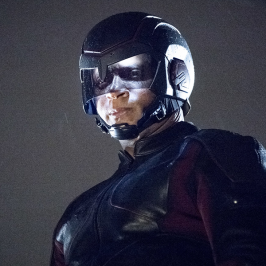 What can you tease about Diggle’s journey in season seven of Arrow? This is an interesting season, right? For starters, it’s different because we didn’t dispose of our big bad [Diaz, played by Kirk Acevedo] at the end of season six, which is what we usually do at the end of every season. 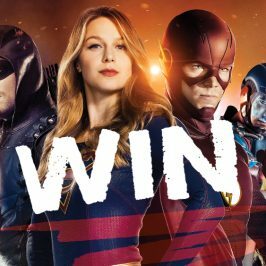 In season seven, Diggle is still on Diaz’s trail, but he’s using A.R.G.U.S. resources. 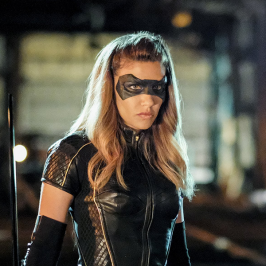 Diggle and his wife [Lyla, played by Audrey Marie Anderson] are working that angle while Oliver [played by Stephen Amell] is doing his time in prison – on good behavior, or not so good behavior. How does Oliver’s absence from Star City affect Diggle? At the beginning of the season, you see Diggle visit Oliver in prison. Diggle gives Oliver reports about what’s happening in his absence. In episodes 22 and 23 [of season six], you could see where these men were mending fences. That continues in season seven; in the first episode and beyond. Despite the fight and the breakup that they had, they are together again. How would you describe the relationship between these two key characters? At the very top of the season, we see there’s been a routine over the past several months of Diggle visiting Oliver. In that sense, you see that at the beginning of 701 [the first episode of season seven] that Oliver and Diggle now have a lovely relationship. Well, if you can say that; as lovely as you can visiting someone in prison! But for all intents and purposes, these guys are back together. I think they look at leadership a little differently – but aside from that, they are both of the same mind about taking down Diaz. What information is disclosed in Diggle’s reports to Oliver? 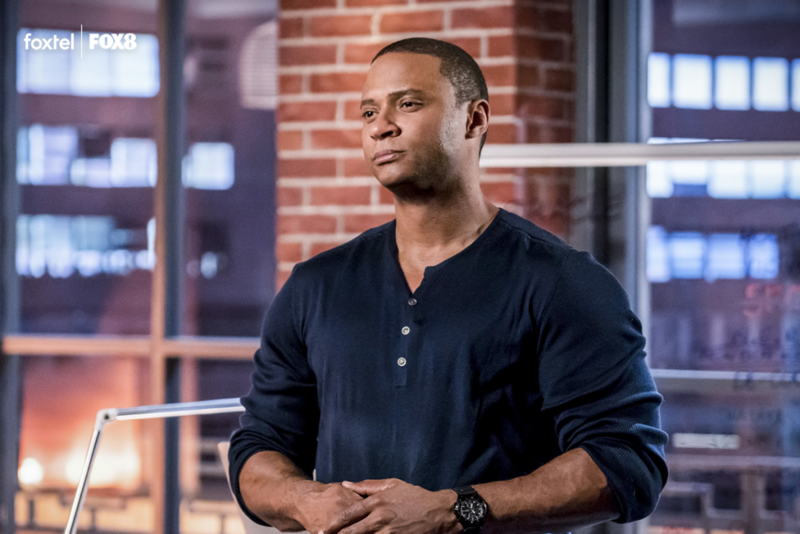 Diggle’s giving Oliver reports about what’s happening in the outside world and about how the trail of Diaz has gone cold. At the beginning of the season, they can’t play dress-up anymore, so A.R.G.U.S. has become the de facto headquarters. They don’t have a lair, so that’s what they are using to track him down. 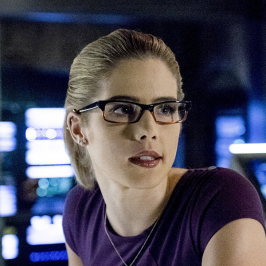 How does Oliver handle the news that they’ve lost track of Diaz? This information obviously provides a lot of stress for Oliver, but Diggle’s picking up some of the mantle in terms of leadership. It’s not really the same type of structure as it was before. Well, you can look to Diggle as the de facto leader every time Oliver disappears – but they are certainly taking advantage of what A.R.G.U.S. has to offer; both the new Team Arrow and the old Team Arrow. 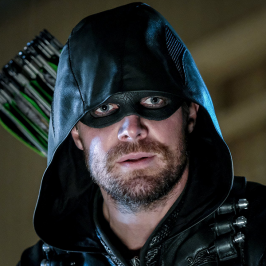 The team has existed without Oliver in the past, but how does the world look now that Oliver has been outed as the Green Arrow? Can fans expect to see more of Lyla in season seven? Yes. There will definitely be more Lyla in season seven. Does this mean fans going to see more of Diggle’s family life? We always make a joke that Diggle was hatched because you never see his father or mother, or anything like that. From what I understand, we are going to get into Diggle’s extended family, even beyond Lyla. Perhaps. They’ve been talking about that every season, but there’s been real talk about that this season. How would you describe the relationship between Diggle and Lyla? Are they happy together or will there be any conflict? Well, there are 23 episodes in a season, so you know there will be a little conflict at some point. A.R.G.U.S. is a big, instrumental part of this season. Lyla is the head of A.R.G.U.S., so there’s going to be a lot to of her character in the story. We use some of A.R.G.U.S.’ resources to try to track down Diaz and there will be some repercussions of that; some governmental repercussions. A.R.G.U.S. is a government agency after all. We’ll play around with that at the beginning of the season and that will provide some friction between Lila and Diggle. For sure. What will fans learn about A.R.G.U.S. in season seven? A.R.G.U.S. has so many tentacles, so part of the season will explore who A.R.G.U.S. answers to. They have bosses at A.R.G.U.S. and they can’t just run around willy-nilly, so we play around with that in season seven. The Lyla story will be interesting in terms of A.R.G.U.S., because he’s married to the head of A.R.G.U.S. and she’s married to a vigilante. It’s a great story. 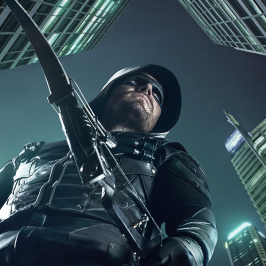 You are going to direct an episode of Arrow in season seven. What can you tell us about it? It’s very exciting, but I have no idea what’s going to be going on during my episode. I think it’s episode 11, but I don’t know if Oliver is still in prison at that point. I don’t know anything. 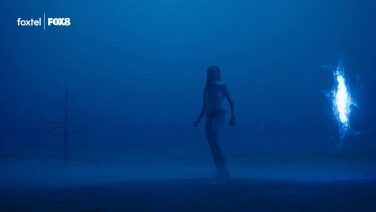 I know that season seven is about redemption, but I don’t know what the story will be by episode 11.
Who will you call upon for inspiration as a director? 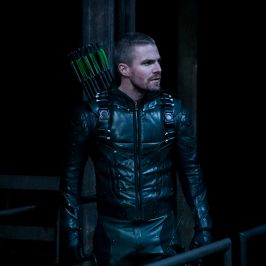 [Arrow director] James Bamford. And Gordon Verheul as well. James is my mentor. I think he has really captured the look of the show in the last few seasons. I’ve learned a lot from him. 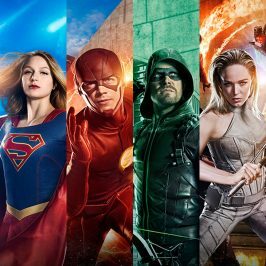 As the Arrowverse expands, what DC characters would you like to see join the universe? That’s a great question. Batwoman is obviously coming, which is exciting. Who else would I like to see? Personally, I’m not interested in Batman – but I’ve always wanted to see Bruce Wayne. I’ve always wanted to know more about him. Is he a child that just lost his parents? Is he in the League? 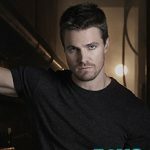 Where is he right now with all this going on in Star City? 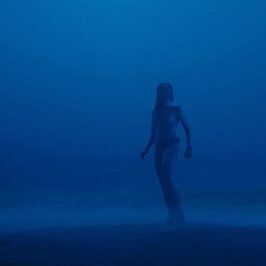 I would love to explore that. There’s a plethora of characters I would like to see in the show – but for me, I would love to see another billionaire, Bruce Wayne. That’s the one for me.